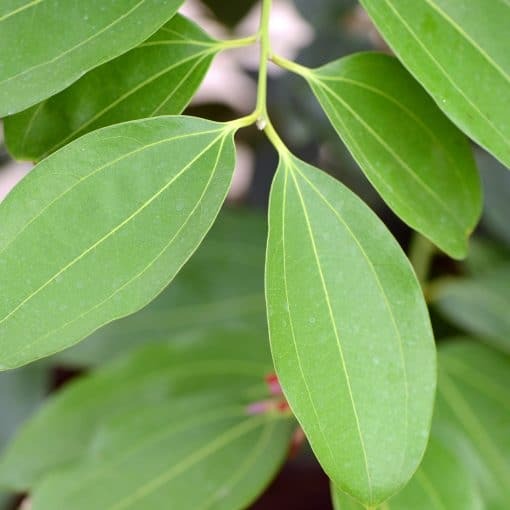 Cinnamomum verum is called the “true cinnamon tree” or “ceylon cinnamon tree.” It is a small evergreen which belongs to the family Lauraceae, native to Sri Lanka. Its inner bark is used to make cinnamon which is an aromatic spice often sprinkled on food, toast or in coffee. Cinnamon has been used for its medicinal properties throughout the world for many years. Cinnamon is believed to have come from the Hebrew word kinamon, or the Phoenician word “kinnámmon” which means brownish yellow to dark yellow liquid. The oil is produced from the leaf and is high in eugenol, an analgesic, and provides pain relief. Cinnamaldehyde, often used in chewing gum is a strong antimicrobial and, has been found to prevent oral bacterial growth. With its spicy note, Cinnamon essential oil is quite appealing in aftershave preparations for men. Candida – Blended with Lavender essential oil, Cinnamon is considered to be an excellent source of treating candida. Antiseptic – This oil may be useful in treating a variety of minor wounds, cuts and abrasions. 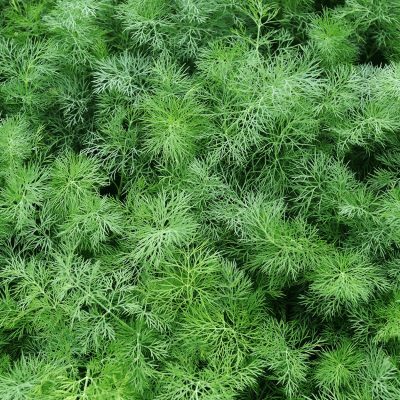 It has very strong antiseptic properties, and is used to resist viral and bacterial infections. Circulation – Cinnamon has stimulant properties and is used to increase energy and speed up the function of the circulatory, glandular and respiratory systems. Digestion – Cinnamon is used to tone the digestive system, treat colic, diarrhea, indigestion, nausea and vomiting. 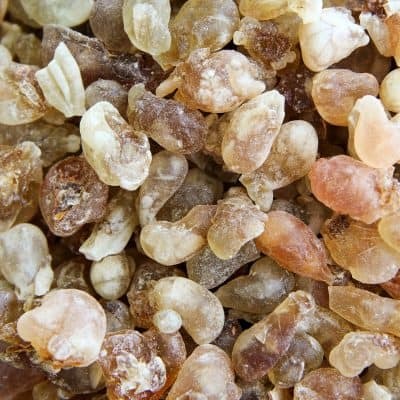 It is considered to be ideal for expelling gas from the intestines, bringing calm to spasms of the stomach and intestines. Appetite – Used to promote appetite, aid digestion, treat anorexia colitis, flatulence and diarrhea. Mouthwash – Add a drop or two to a glass of water, swish, gargle and rinse. Insect Repellent – This oil maintains insect repellent properties. Aches and Pains – Cinnamon Leaf essential oil may produce a warm and antispasmodic effect on the body and is used to ease the discomfort of muscular aches, sprains, rheumatism, and arthritis. Calming – This oil may be useful in promoting a sense of calm and relaxation thus uplifting one’s mood. Diabetes – Used by those who have or want to prevent diabetes. One of the most well known attributes of Cinnamon is its control over blood sugar levels in the body. It is used to slow the process of emptying the stomach, which is what happens when one consumes simple sugars from basic carbohydrates. Cinnamon is used to counter this effect, reducing the major influx of glucose into the bloodstream. Immune System – Known for its powerful antioxidant properties, Cinnamon is used to seek out and neutralize free radicals and toxins throughout the body and boost the immune system. Bacterial and Viral Infections – Used to treat bacterial and viral infections such as the cold, flu, pneumonia, bronchitis, respiratory, urinary tract, bladder and kidneys. Candida or Yeast Infection – Cinnamon is known for its potent anti fungal properties and is used to treat and prevent candida, yeast and other fungal infections. Mix 3 drops of essential oil to 1 teaspoon of coconut oil and apply to the affected area. For internal treatment, massage solution into the abdomen or inhale via a diffuser. Bergamot, Cardamom, Clary Sage, Clove, Frankincense, Geranium, Ginger, Grapefruit, Lemon, Marjoram, Mandarin, Neroli, Nutmeg, Orange, Patchouli, Peppermint, Pine, Petitgrain, Rose, Rosemary, Vanilla, Ylang Ylang. Spicy, warm aroma finished with a tinge of clove. Add several drops to a warm bath to soothe skin and promote relaxation. • Mouthwash - Add a few drops to a glass of warm water, swish in mouth and rinse. (Do not swallow.) • As an anti-inflammatory, and to help reduce discomfort, mix several drops with your favorite carrier oil such as avocado or almond and massage into skin over the affected areas. There are some risks that may come with the use of Cinnamon, particularly in large quantities. The coumarin found in Cinnamon can be potentially allergenic, particularly in the Cassia variety of Cinnamon. High levels of Cassia-derived cinnamon should be avoided as it can have a toxic effect on the body. Other than that, in regulated amounts, Cinnamon is not commonly considered as an allergenic substance.